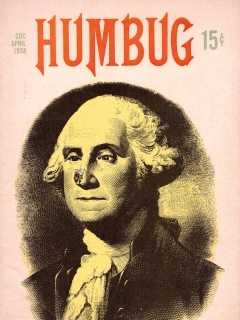 Companies: Humbug Publishing Co., Inc.
Humbug was short-lived humor magazine, published monthly from August 1956 until October 1957 in the USA. 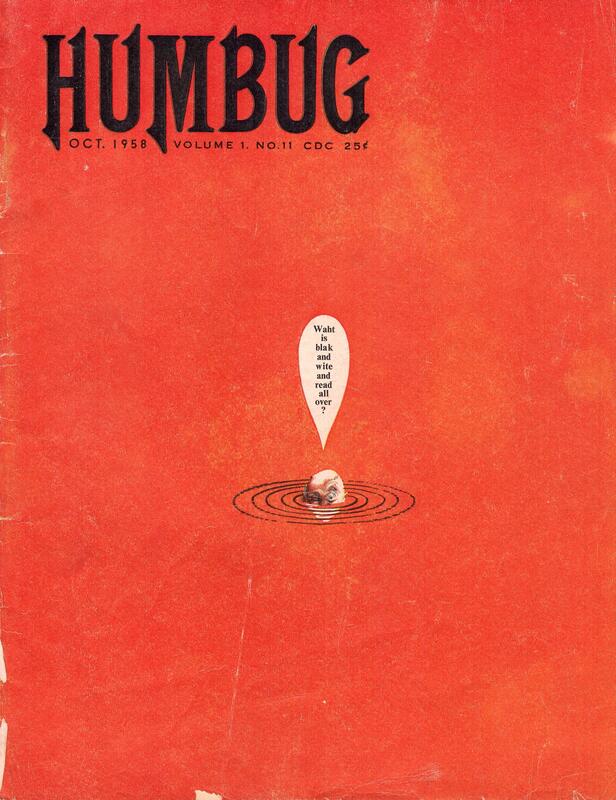 The editor of this magazine was Harvey Kurtzman, who began working on the Humbug project after the cancellation of Trump magazine. 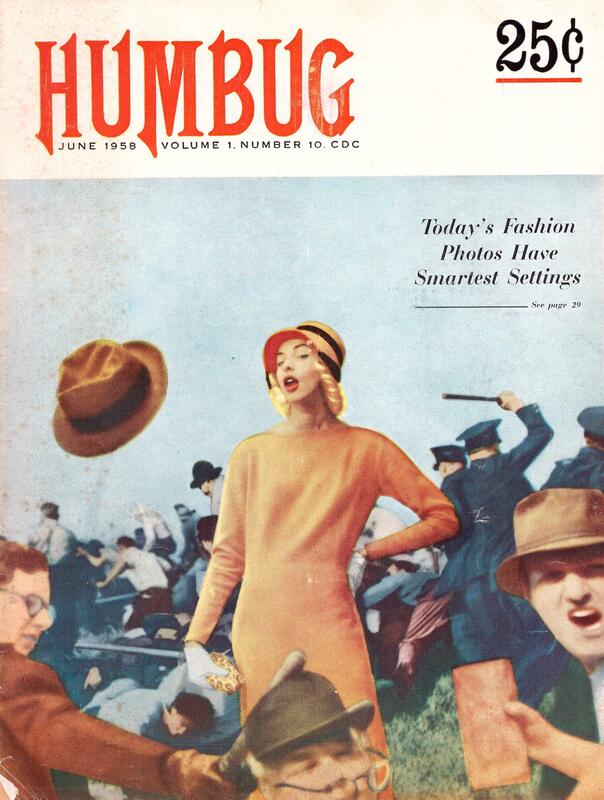 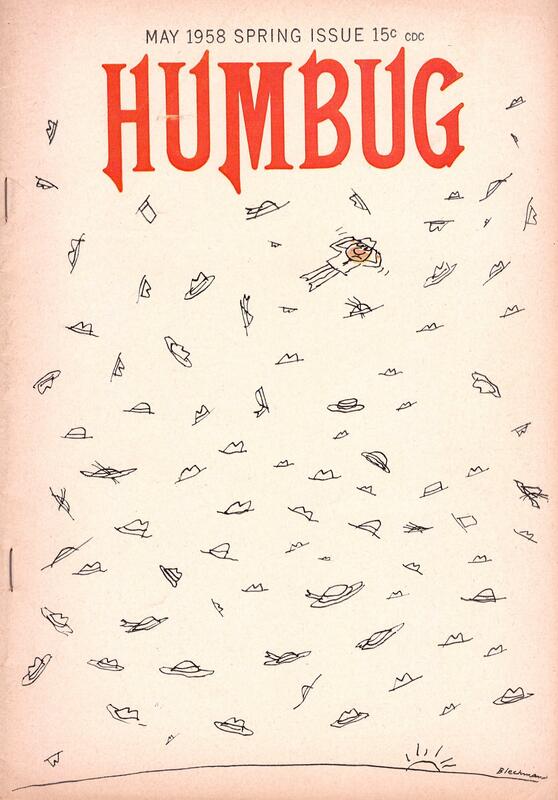 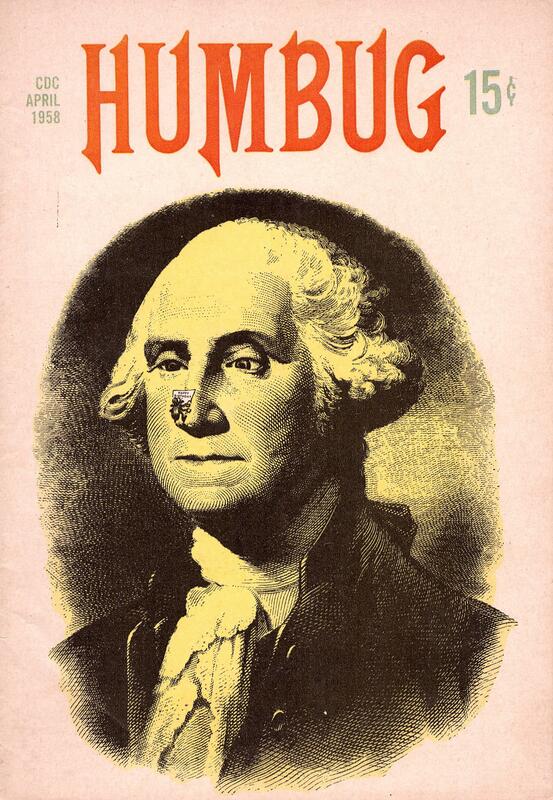 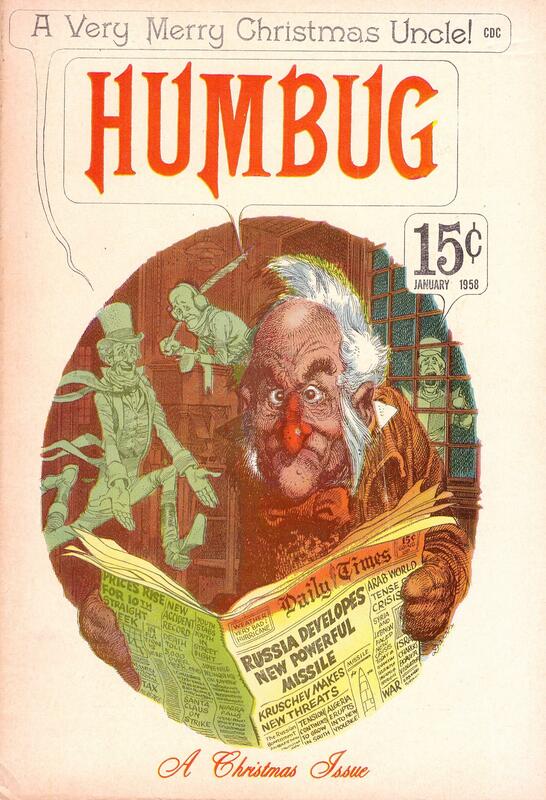 An issue of Humbug was sold for 15 cents in a time, where the most full-color comics were sold for just 10 cents. 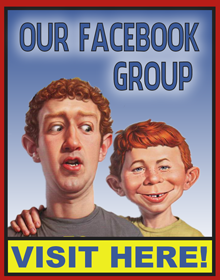 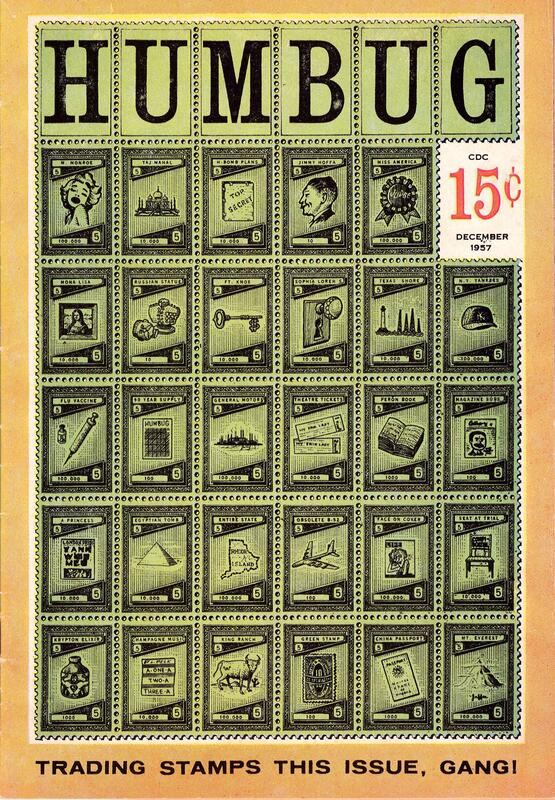 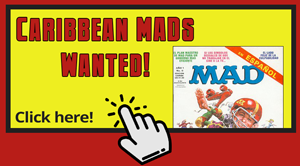 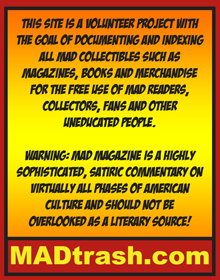 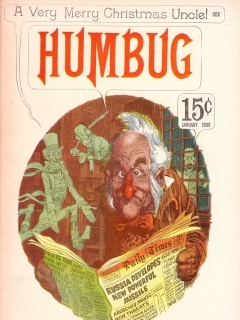 Many contributors from MAD magazine were involved in the Humbug magazine project, including Al Jaffee, Will Elder and Jack Davis. 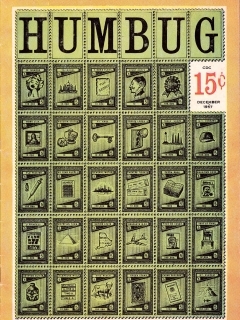 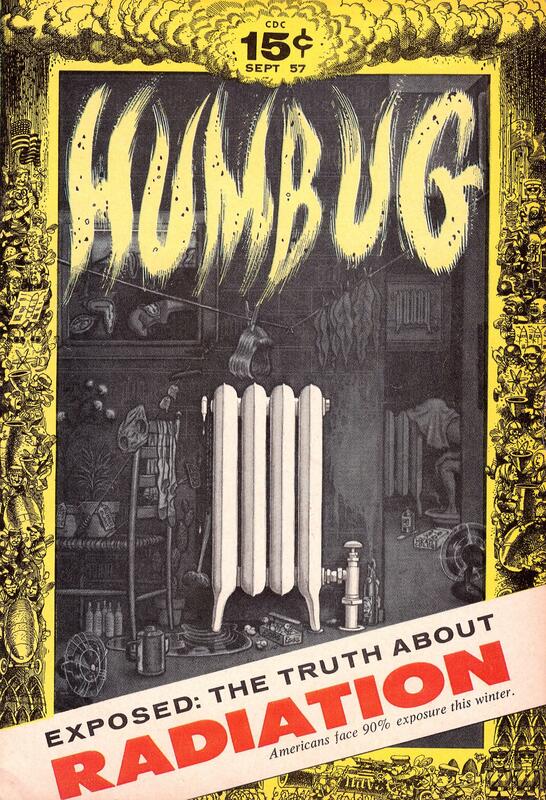 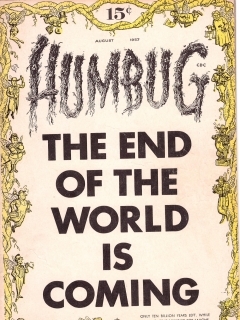 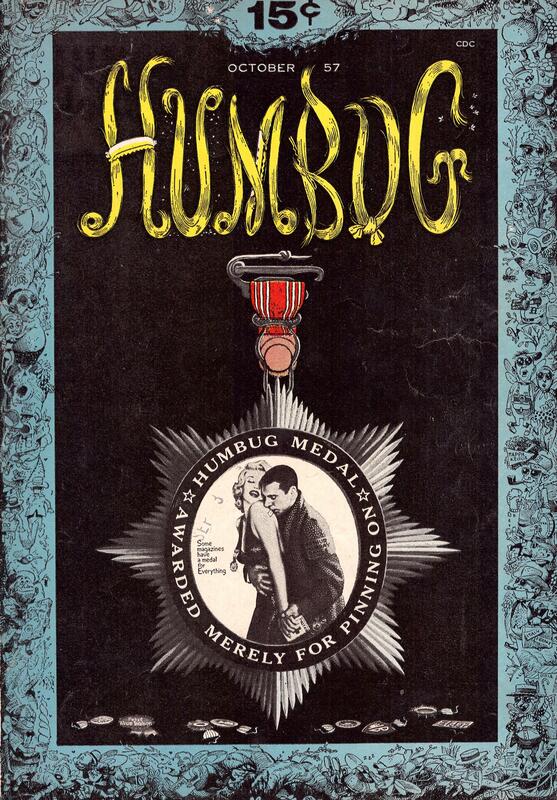 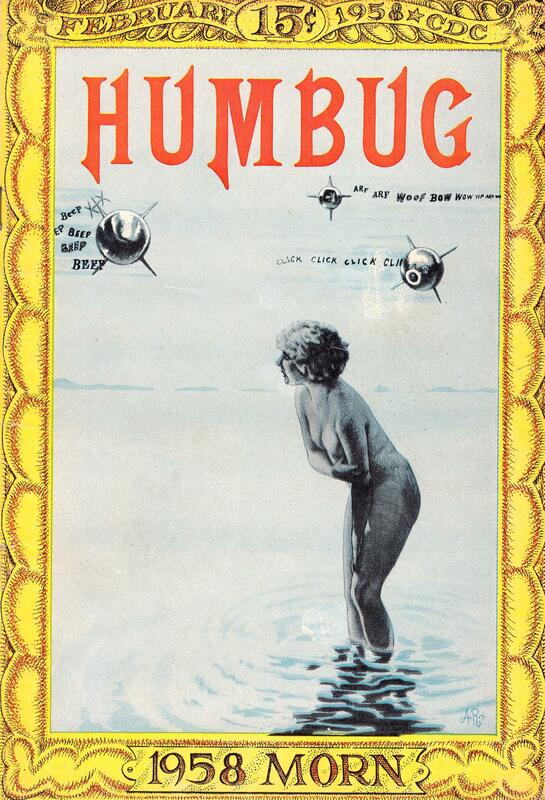 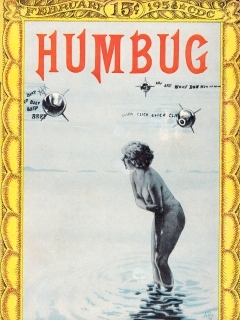 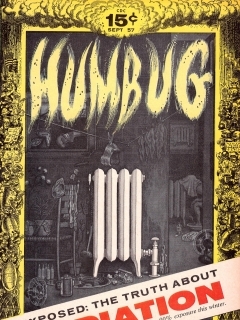 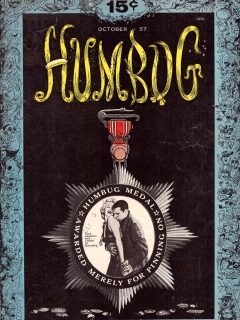 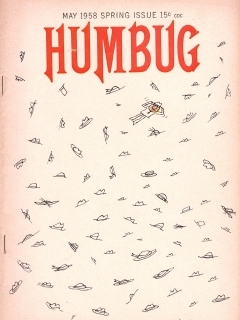 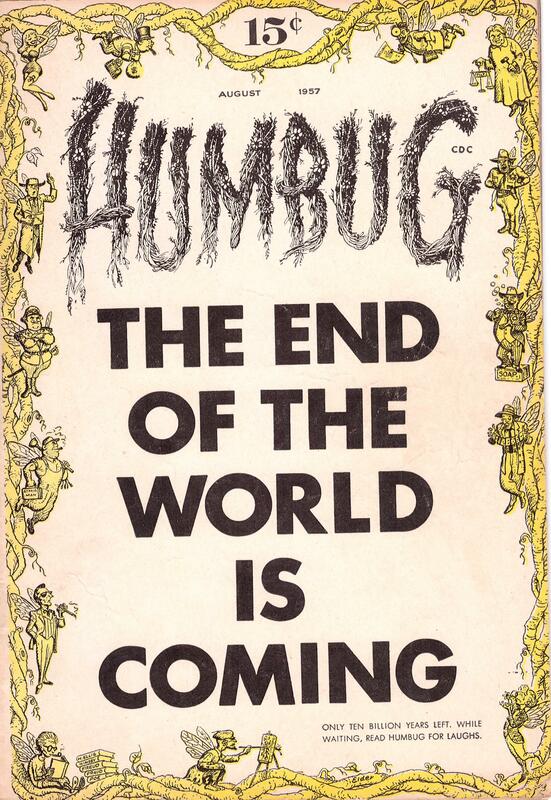 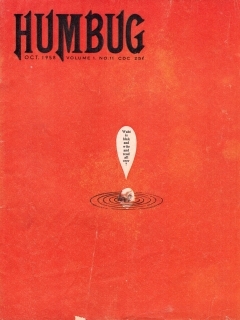 Humbug was published in comic format in the first 9 issue. Afterwards the publisher switched to magazine format. 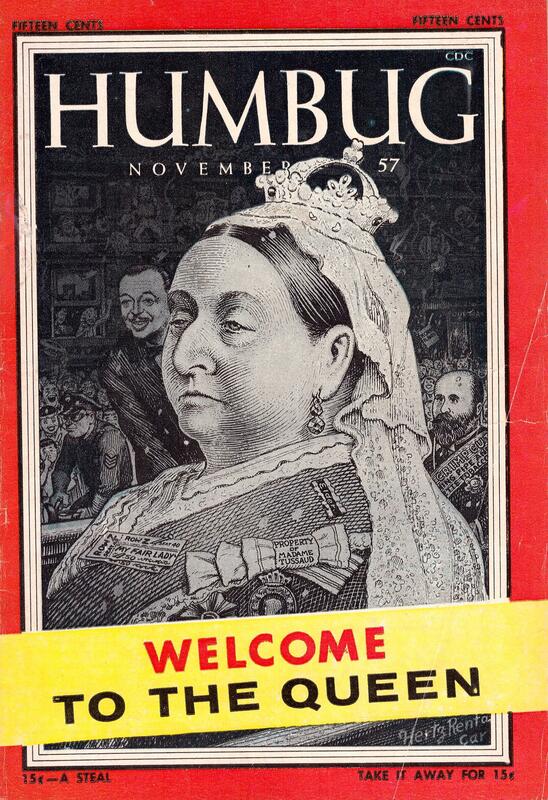 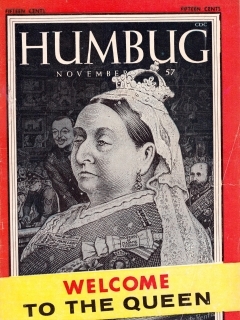 Only 2 Humbug issues in magazine format were published before it was cancelled.